While Cal could afford to make mistakes against UCLA, a far less talented team, even the smallest mistake against Army came at a cost to the Bears. Cal was ahead at the half against Army by only one conversion, 24-22. Cal (15-1) kept things interesting with UBC (17-5) despite committing small mistakes that kept them playing catch-up. With the decreasing importance of the “World Series” because of UBC’s decision to play older players, Cal head coach Jack Clark will use this second leg as an opportunity to give players who haven’t seen the field for extended minutes a run this weekend. 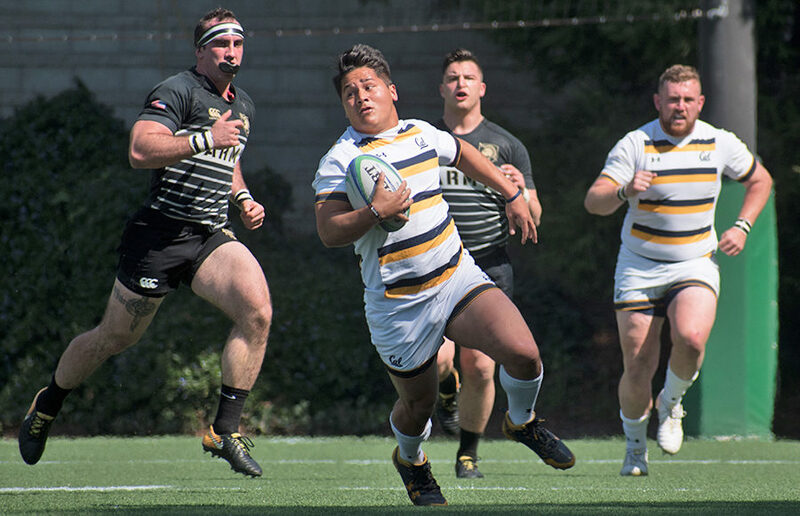 That match, while it provided the closest scoreline that the Bears (12-0, PAC 3-0) have seen this season, was nonetheless the Bears’ match throughout the whole 80 minutes.